← Jeremy Lin Free Agent = Linsanity 2? The case for Derrick Williams: how many players do the Knicks have that can drive to the hoop, slam down alley oops, and score 20+ points on any given night, if given the minutes? For $5M player option, he is worth the money. With Knicks in the market for a quality PG, who will hopefully be a pass-first mentality, or a SG who can be consistent (sorry AAfflalo), along with the emergence of Jerian Grant, a healthy Tony Wroten, and the continued jelling of KP/Melo/Rolo, the Knicks have a need for this year’s players to be part of a core who play together for more than a year. The best teams take time for players to know one another and learn “the system”. DWill should be considered part of this core; for the money he’s due, and the talent he brings, he’s a keeper. DWill, like his hair, is as explosive as fireworks on any given night, given the minutes and confidence needed to succeed – boommm! Granted, NYK do not own his rights, but DWill has option to stay with team for $5M, the deal Phil signed him with. Here’s hoping DWill opts in for the opportunity to stick with the team that gave him the chance to show what he can do, something Sac Kings did not. Playing in the Garden, living in NYC, being recognized and feted by Knicks fans, eating establishments, nightclubs, gorgeous women (uh, oh, sorry DWill, those girls weren’t even FROM New York)…. NYC is the place to be a star! Every team needs a player of this caliber, who can explode on any given night, for less money than a lot of other lesser players are commanding. Derrick Williams is at his best when h… when he what google? when he’s wrapped in a mop? what’s disturbing about this image search are the “related items” being gorillas and a sloth! what ru saying google?!!! 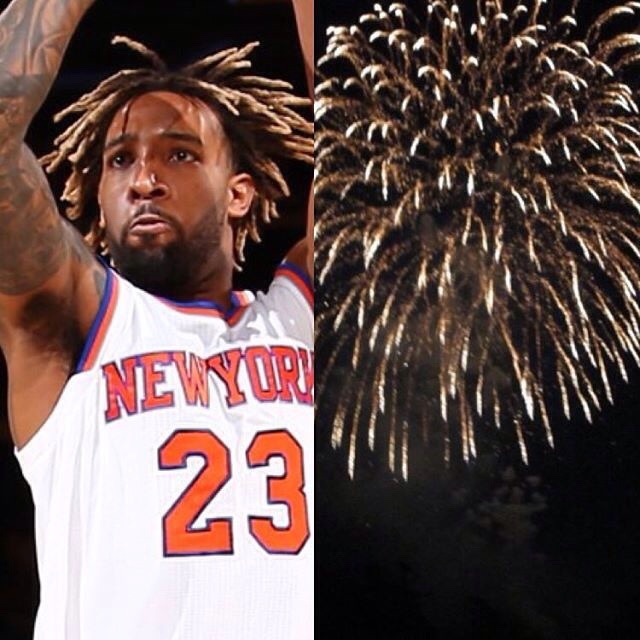 This entry was posted in Knicks on Crack and tagged #Derrick Williams, #Knicks, #KnicksOnCrack, #NBAFreeAgents. Bookmark the permalink. 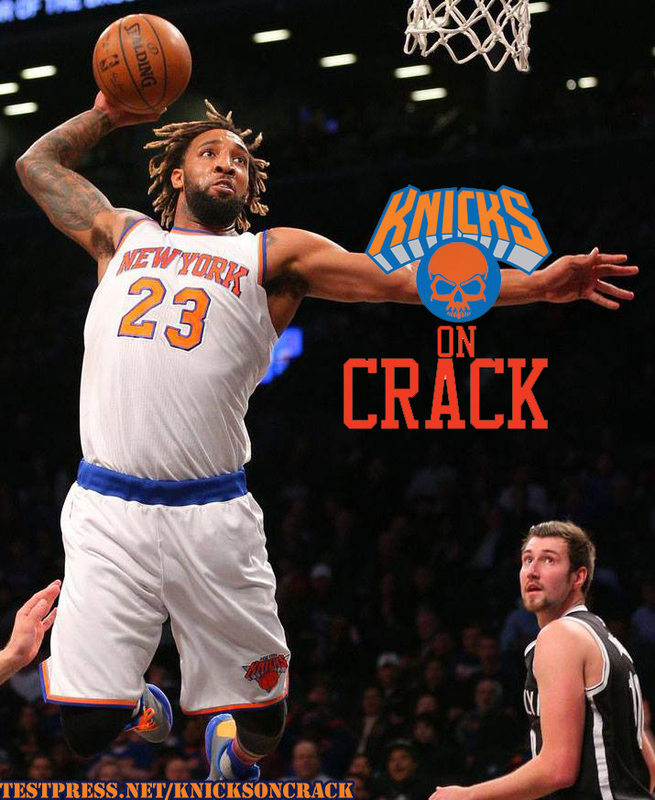 Crack, both the physical and the substance, are the perfect condiment to some NYK silliness. you are correct sir, and the first to notice the damn reference to the physicality. arigato McSlopClit!